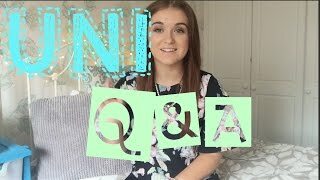 Discover JDRMakeUp's Youtube and Instagram stats, most viewed videos and tag analysis. 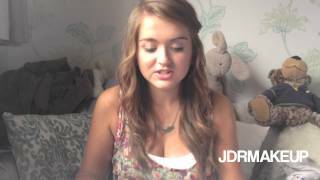 Get inspired by discovering the TOP 100 Youtube videos of JDRMakeUp. 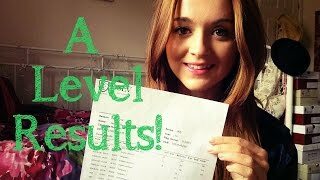 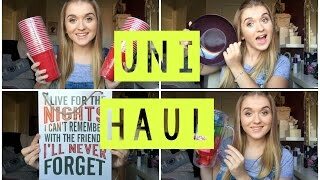 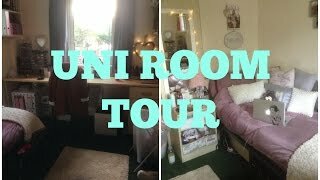 UNI HAUL // IKEA, Home Bargains and Primark!! 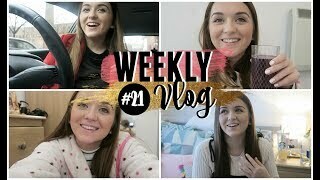 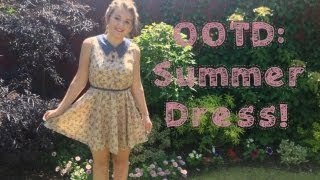 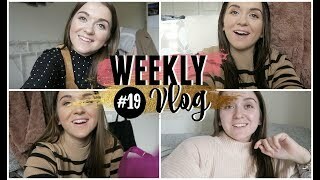 Weekly Vlog #21: Outfits &amp; Pancake Day! 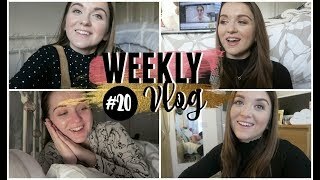 Weekly Vlog #20: Packing &amp; Trying to be Healthy! 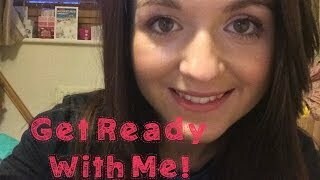 Discover which video tags are used by JDRMakeUp for the most videos.